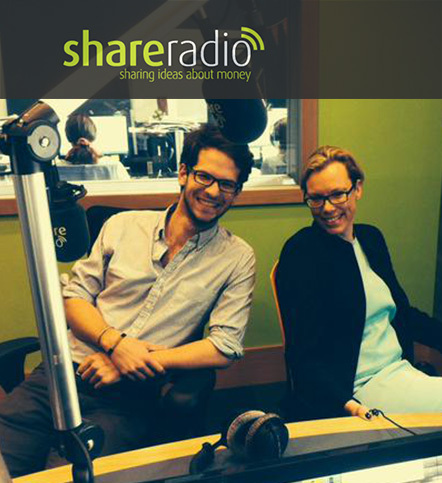 CEO and co-founder Katrin and Head of Product Michael were invited to speak on Share Radio, the UK's first national radio station dedicated to business, finance and money. On the show, Katrin and Michael spoke about the launch of Funding Xchange and how we help business owners cut through the noise to find the best possible financing options for them. Click on the radio clip below to hear what they had to say!